Anushka sharma is busy with her upcoming movie promotion in now days. Anushka’s news film “Phillauri” is an Indian, Hindi , comedy drama. 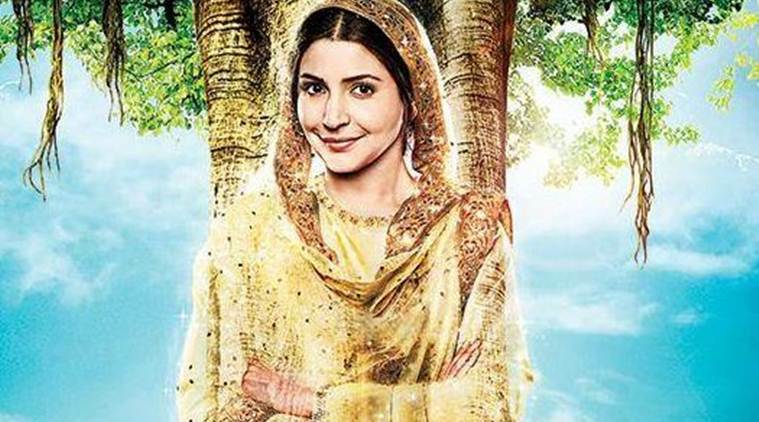 In Phillauri Anushka is paying a role of ghost. Don’t be afraid she is not a scary ghost but she is in a role of very friendly ghost who got married with a man by mistake. Anushka Sharma not only paying a lead role in “Phillauri” but she is also Producer of her film. Well, we are eagerly waiting for movie and wishing Anushka all the very best for movie’s success.